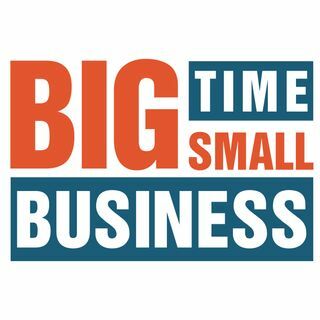 The Big Time Small Business podcast shines a spotlight on the small businesses you see every day but don't hear enough about. I interview small business owners, operators, and founders to talk about the obstacles they have faced, the successes they have earned, and where their business is going to inspire and inform you in your own career. Episodes will be published bi-weekly on Friday afternoons.